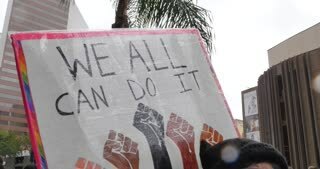 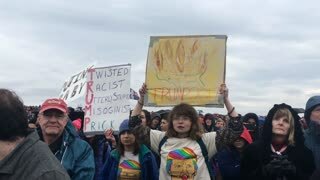 SAN DIEGO, CA - Circa February, 2017 - Protesters at the San Diego Civic Center carry signs to show their support for illegal aliens. 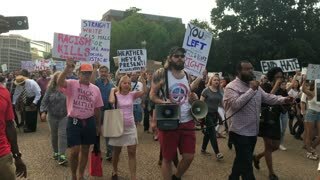 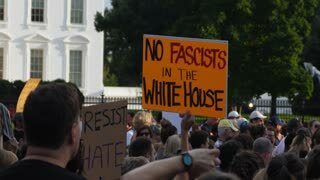 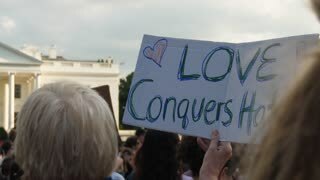 WASHINGTON, D.C. - Circa August, 2017 - A large group of protesters hold anti-hate signs outside The White House after the tragic events in Charlottesville, Virginia. 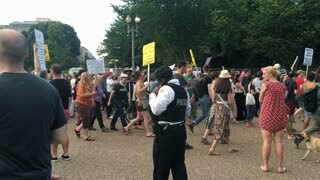 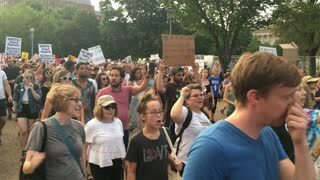 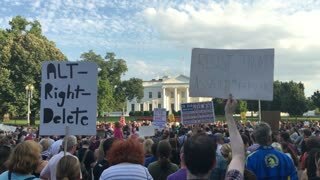 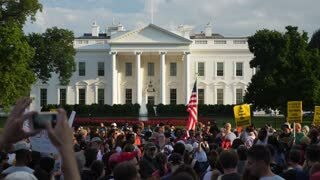 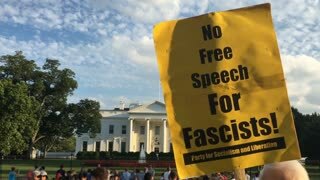 WASHINGTON, D.C. - Circa August, 2017 - A large group of protesters hold anti-hate signs outside The White House. 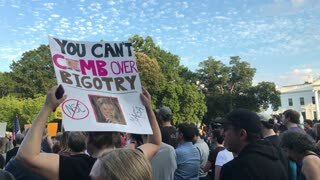 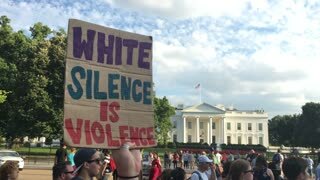 WASHINGTON, D.C. - Circa August, 2017 - Anti-hate protesters hold signs outside of The White House after the events in Charlottesville, Virginia.